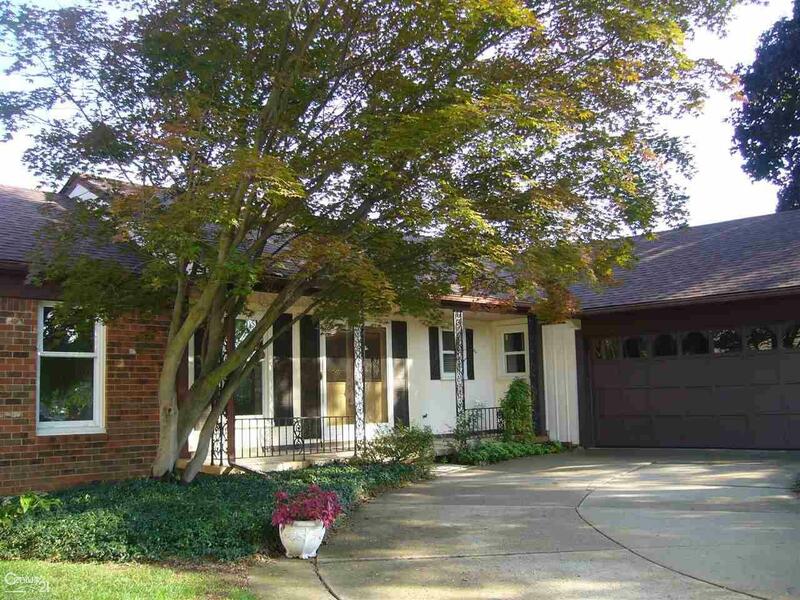 Move right into this beautiful 1650 sqft ranch! Freshly painted, new flooring, newly landscaped backyard, new privacy fence. 3 bedrooms, large master with lots of closet space & bathroom. 2 full baths. Natural fireplace and large deck! First floor laundry. All in the highly desirable Hatherly Place Sub! Completely finished basement with new carpet & plenty of storage & separate room for office or playroom. Open House Sunday the 14th from 12PM-4PM!